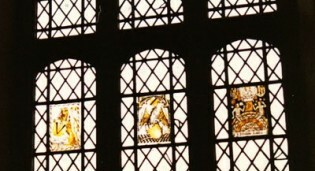 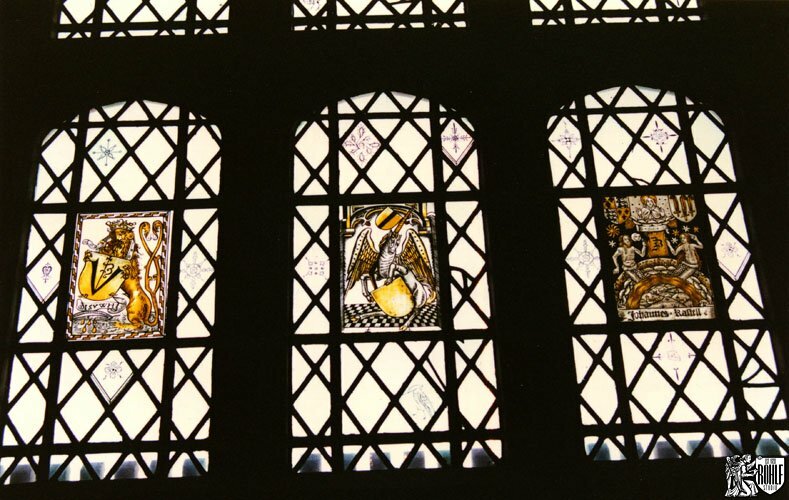 Rohlf’s Studio restored and re-leaded the G. Owen Bonawit stained glass windows located in the library at the Bronxville High School in Bronxville, NY. 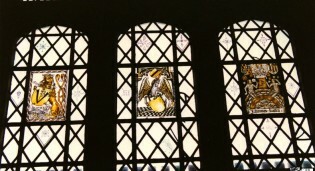 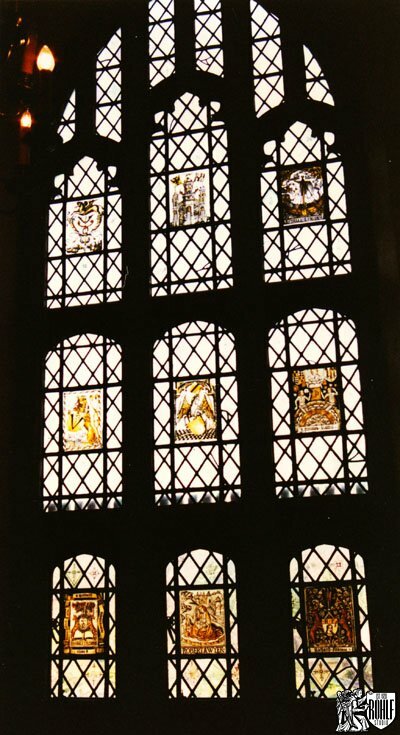 G. Owen Bonawit stained glass windows in the library at Bronxville High School in Bronxville, NY. 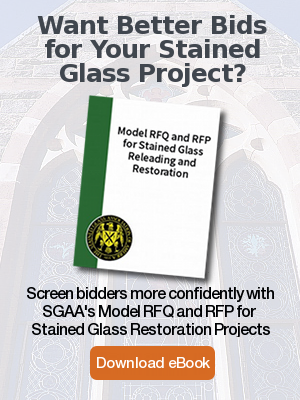 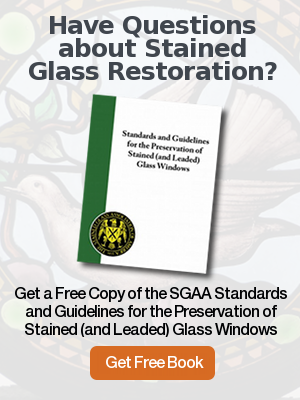 Restoration and re-leading of G. Owen Bonawit leaded glass windows by Rohlf's Studio in the library at Bronxville High School in Bronxville, NY. 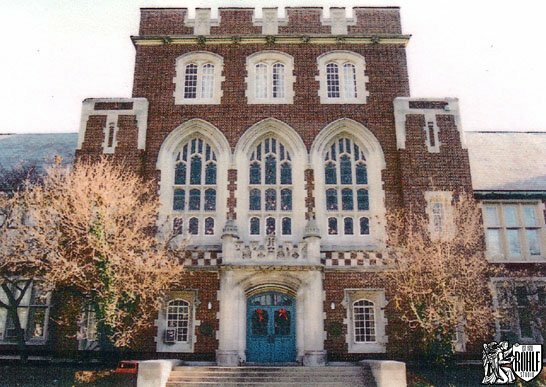 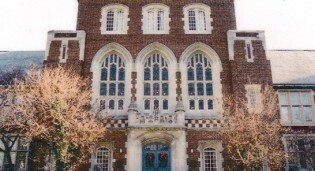 An interesting close-up of Bonawit's creative style and lead overlays at Bronxville High School in Bronxville, NY.